PEC has experience in virtually all phases of project development of sanitary sewers. 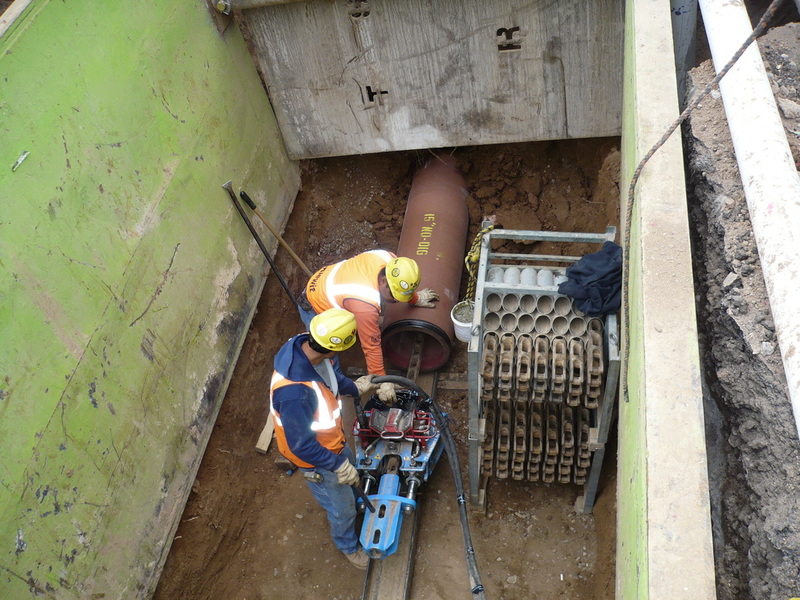 Our experience with sewer line design and construction includes trenchless technologies. This experience also includes a solid history of providing quality engineering services on sewer assessment/rehabilitation projects. PEC is recognized by Trenchless Technology Magazine and is consistently ranked within the top 50 trenchless design firms in the nation. We also maintain memberships with the North American Society of Trenchless Technology (NASTT) and the National Association of Sanitary Sewer Companies (NASSCO).